Home Tech Realme Philippines is now social media official! Realme Philippines is now social media official! Here comes a new smartphone challenger! It’s no secret that the smartphone market here in the Philippines is extremely competitive. Not only are the world’s top brands battling it out at the flagship level, Philippine-based smartphone makers are also scrambling for the budget market. Now, the competition is heating up even more! 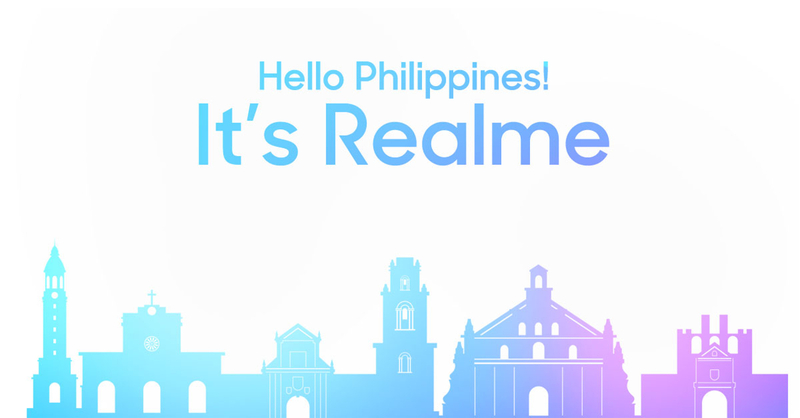 Shenzen-based smartphone manufacturer Realme is officially coming to the Philippines! And while it has yet to reveal its smartphone lineup here, techies should expect an announcement real soon as Realme PH has just gone live on several social media sites. If you aren’t familiar with the brand, Realme is a former subsidiary of smartphone giant OPPO (kinda like how Honor is a Huawei subsidiary), though things changed this 2018 as Realme is now its own manufacturer. It seems that the brand has marked its newfound private status with a change in look — Realme’s logo is now a bright yellow as opposed to its previous red-and-black color scheme. Next articleRules of Survival celebrates Anniversary with Big Updates and Free Diamonds! Huawei’s new Kirin 980 is a trailblazer of a mobile processor!